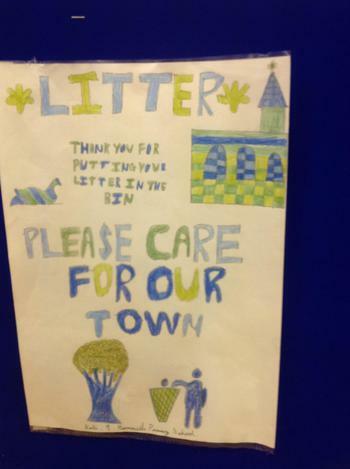 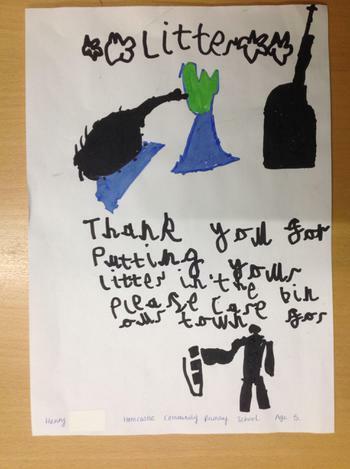 As part of a campaign to address littering in the town, Green Town Horncastle asked the children to design a poster to encourage members of the public to put waste materials in the bins. 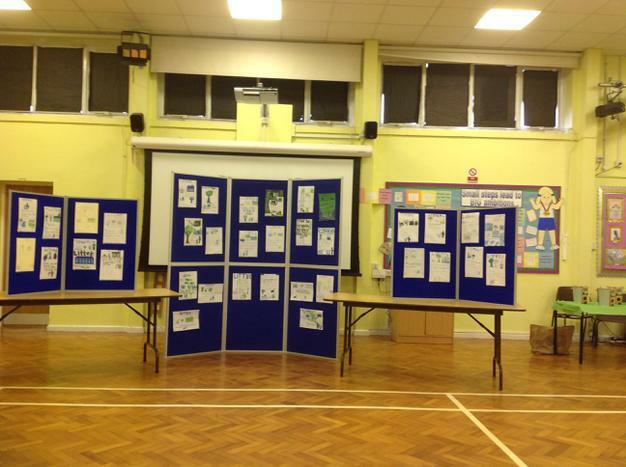 The children were given a narrow brief, but still managed to produce some excellent and quite individual designs. 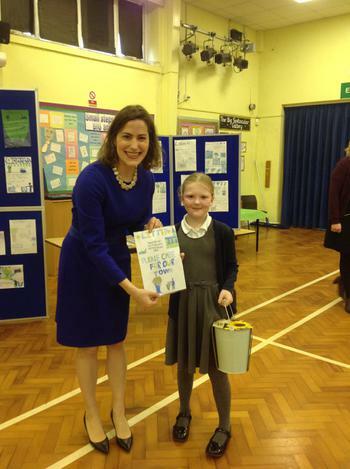 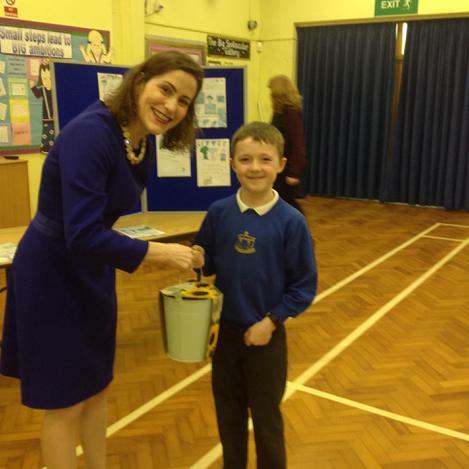 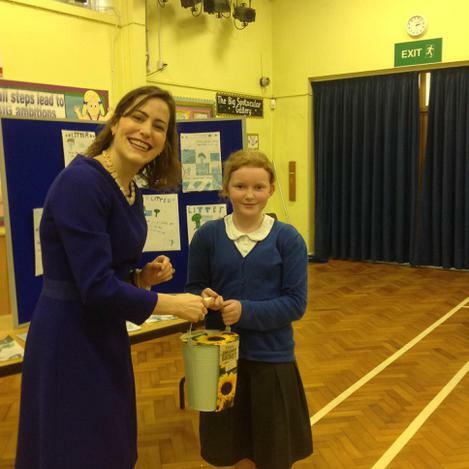 We were delighted to welcome Victoria Atkins MP to our school to judge the designs - a very difficult job! 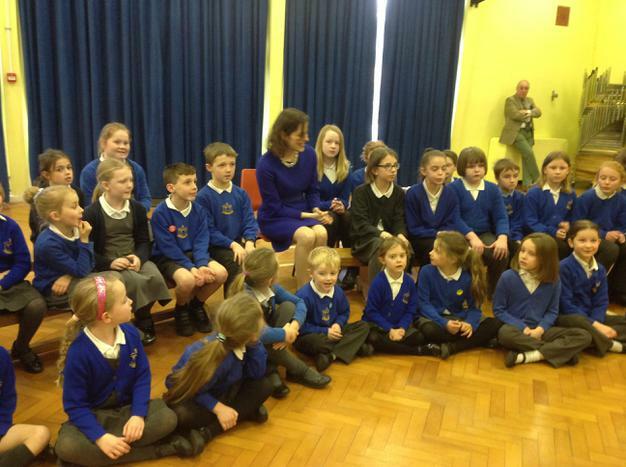 She also enjoyed a short tour of the school and meeting so many of the pupils. 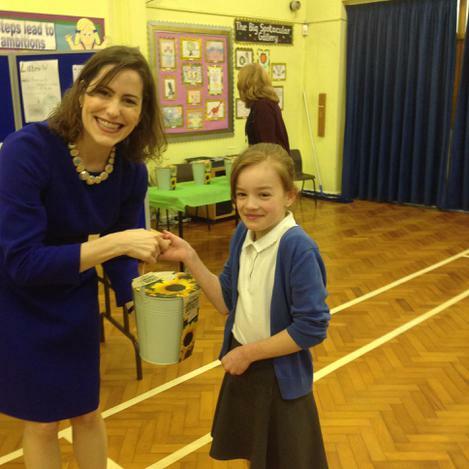 Five children were presented with Sunflower Buckets kindly donated by Tesco. 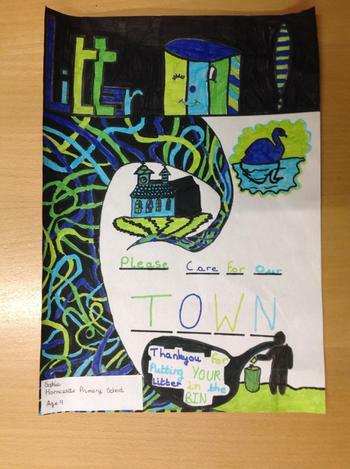 The winning design will now be displayed on bins and in food outlets in the town. 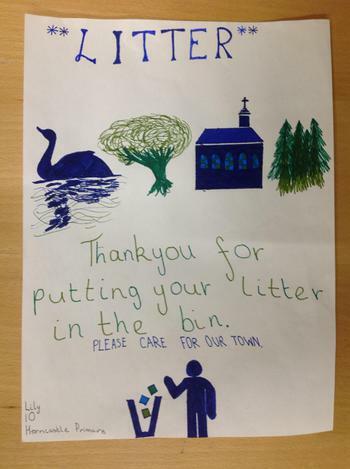 Congratulations to all the children for their designs, and a particular well done to Katie in Year 4 who produced the winning poster. 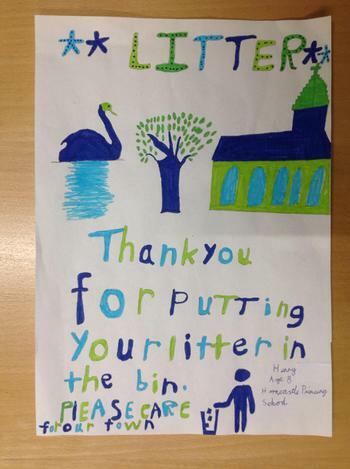 We hope it will help to keep our town tidy and free from litter. 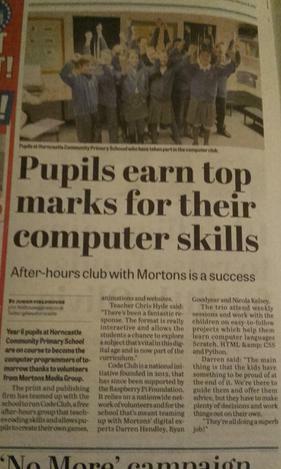 Code Club - press release from Mortons. 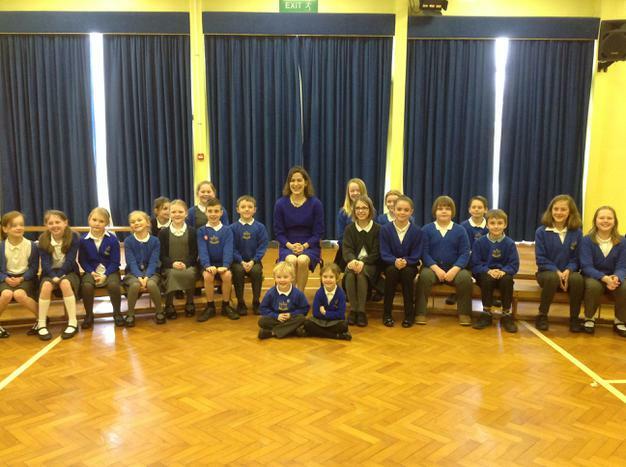 Thanks to the volunteers that spend their time helping our Year 6 with Code Club each week. 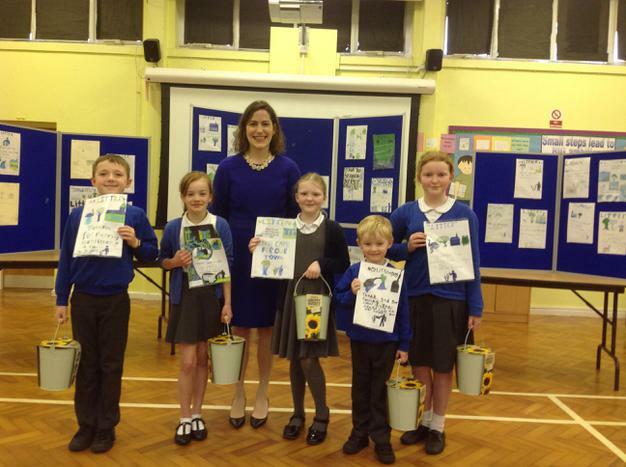 This will be in Mortons' newsletter soon and was also in Horncastle News at the start of February - see below! 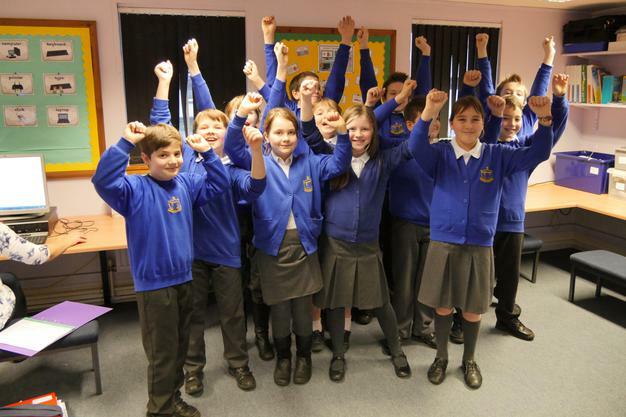 Year 6 pupils at Horncastle Community Primary are on course to become the computer programmers of tomorrow thanks to volunteers from Mortons Media Group. 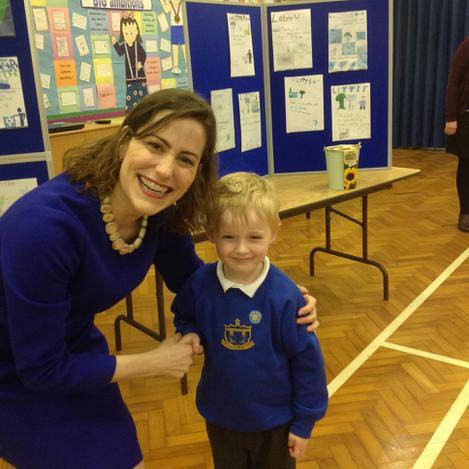 The local print and publishing firm has teamed up with the school to run Code Club, a free after-hours group that teaches coding skills and allows kids to create their own games, animations and websites. 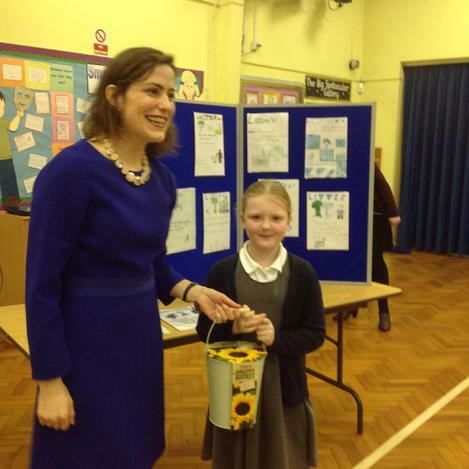 Code Club is a national initiative founded in 2012, that has since been supported by the Raspberry Pi Foundation. 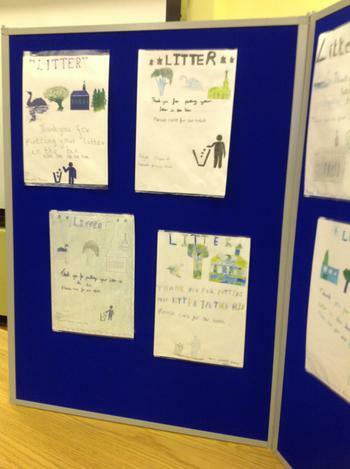 It relies on a nationwide network of volunteers, and for the school that’s meant teaming up with Mortons’ digital experts Darren Hendley, Ryan Goodyear and Nicola Kelsey. 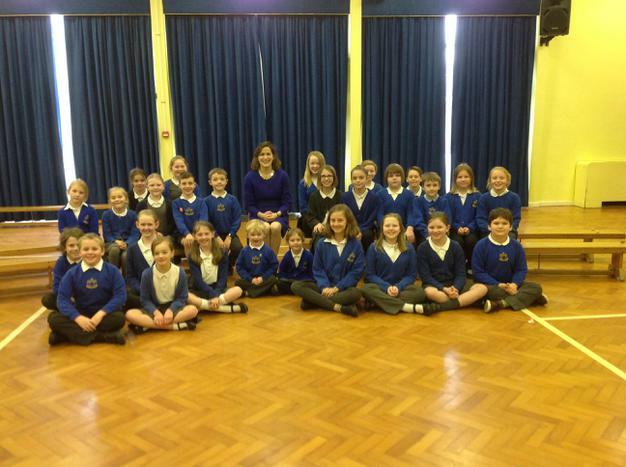 The trio attend weekly sessions and work with the children on easy-to-follow projects which help them learn computer languages Scratch, HTML & CSS and Python. 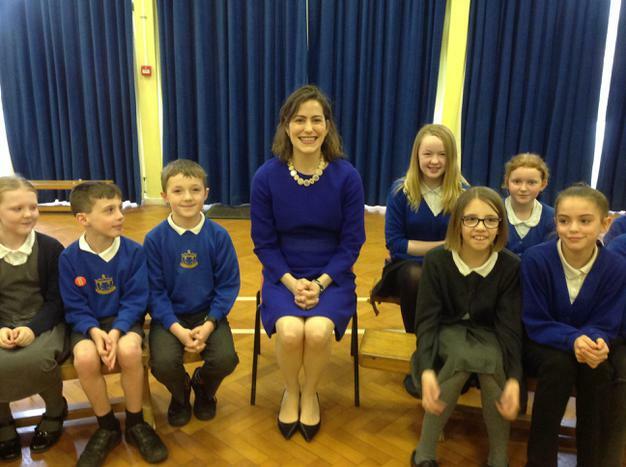 The Mortons-run Code Club is one of more than 5000 in the UK aimed at ensuring young people, no matter who they are or where they come from, have the opportunity to learn coding skills and equip themselves for the future.